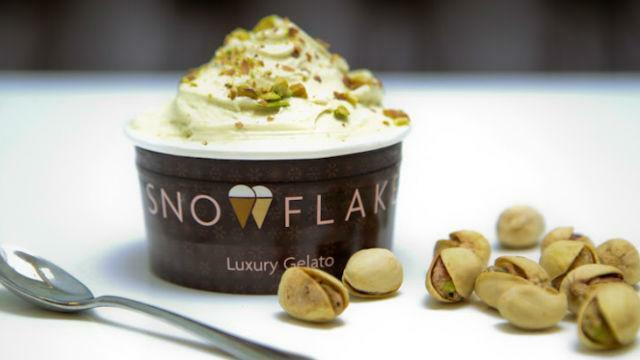 Savour luxury gelato with half the fat of a traditional ice cream at this Selfridges outlet. There is a focus here on healthy, gluten-free and vegan options with fruity flavours, such as apple and elderflower, date and honey, and lychee. Is Snowflake Selfridges your business?